Join Friends of Art to support your museum as an arts destination for the community and a cultural laboratory for faculty and students. Friends of Art membership fees provide core funding for special exhibitions, lectures, gallery talks, and other activities. In return, the Museum offers members its thanks through providing unique benefits. Learn more about our membership categories below or visit the Director's Circle page for more information about membership at the premium level. Click here to complete an online Friends of Art membership form. Members at the Fellow level and above receive selected exhibition publications and invitations to regional art tours such as the annual March Art Fairs in New York City. 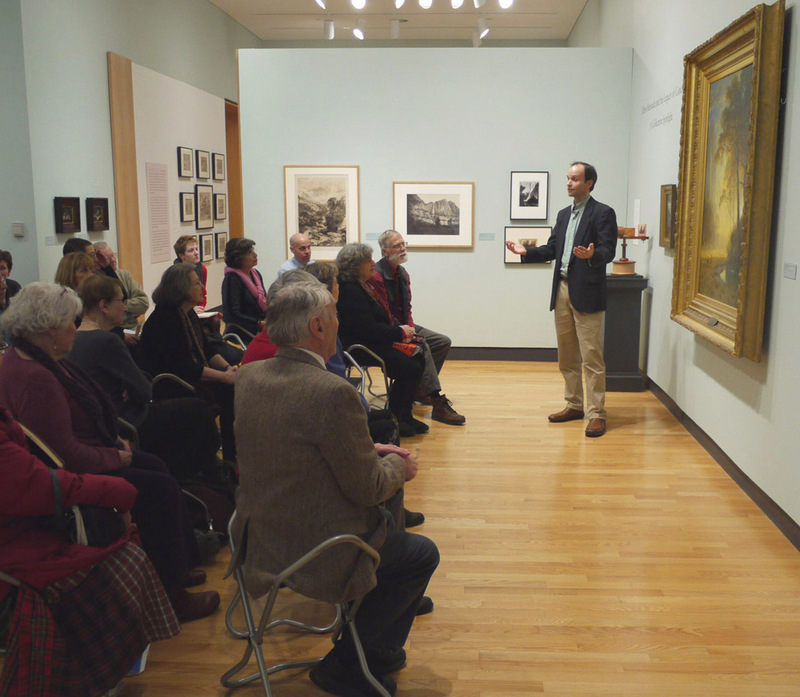 Members at the Director’s Circle level and above receive an invitation to an annual two-day trip staged in cities around the country including behind-the-scenes tours of galleries, museums, and private collections. Members at the Patron level and above receive first opportunity to register for the Director’s Circle Art Tour and invitations to dinners with guest lecturers. *Mount Holyoke alumnae who graduated within the last 5 years. Memberships are valid for one year. Call 413.538.2245 or email the Art Museum at artmuseum@mtholyoke.edu.